Let’s Go to Waterfall if You Are Bored with Beach! Let’s Do These to Enjoy Your Silent Day Tour in Bali! Say goodbye to miscommunication because our Bali drivers speak English well. You can leave your hesitate to talk to us, we will give you the best responds. 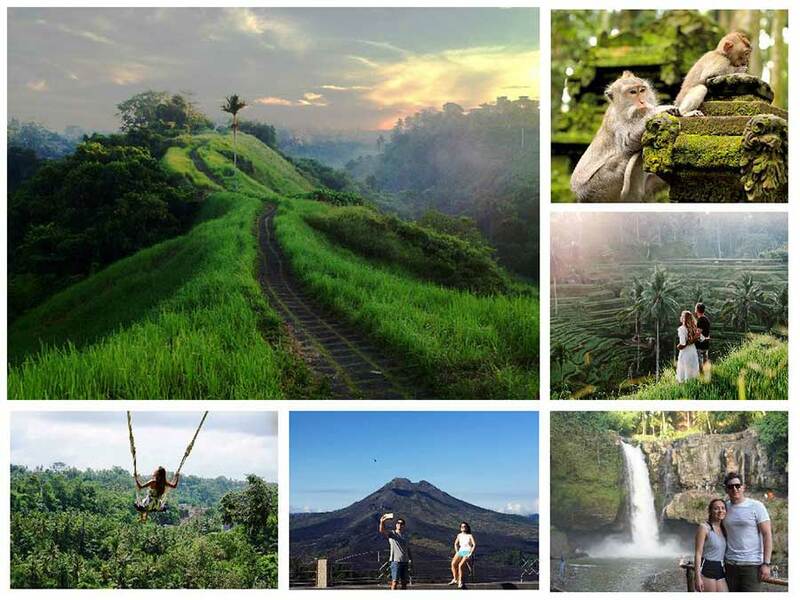 Let's Do These to Enjoy Your Silent Day Tour in Bali! How much is 16 + 11?